What do kale, broccoli, cauliflower, Brussel sprouts, and cabbage have in common? They are all different cultivars of the same species! Wild cabbage (Brassica oleracea) is native to coastal parts of southern and western Europe. In its native habitat, wild cabbage is very tolerant of salty, limey soils but not so tolerant of competition. 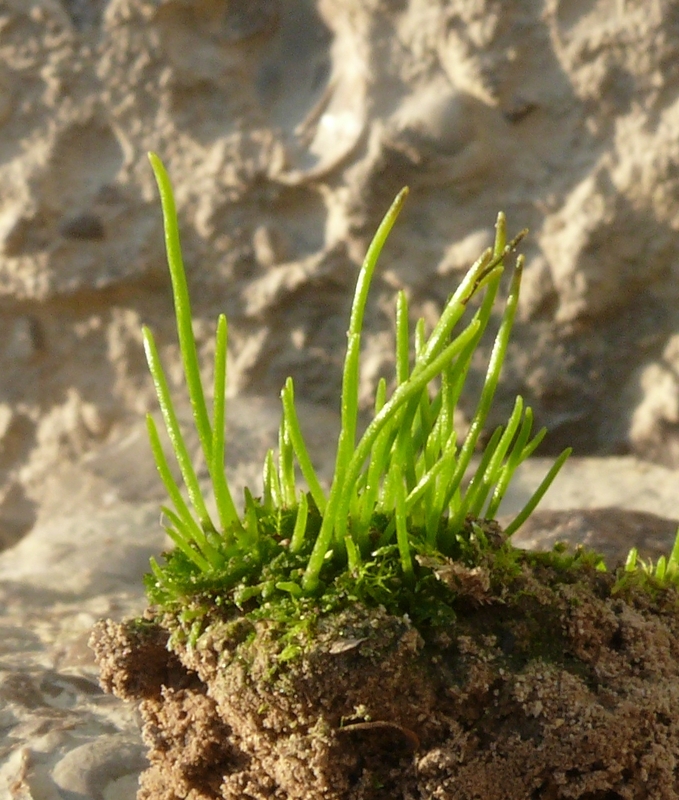 Because of this, it tends to grow mainly on limestone sea cliffs where few other plants can dig their roots in. Despite their popularity as delicious, healthy vegetables, as well as their long history of cultivation, there is scant record of this plant before Greek and Roman times. 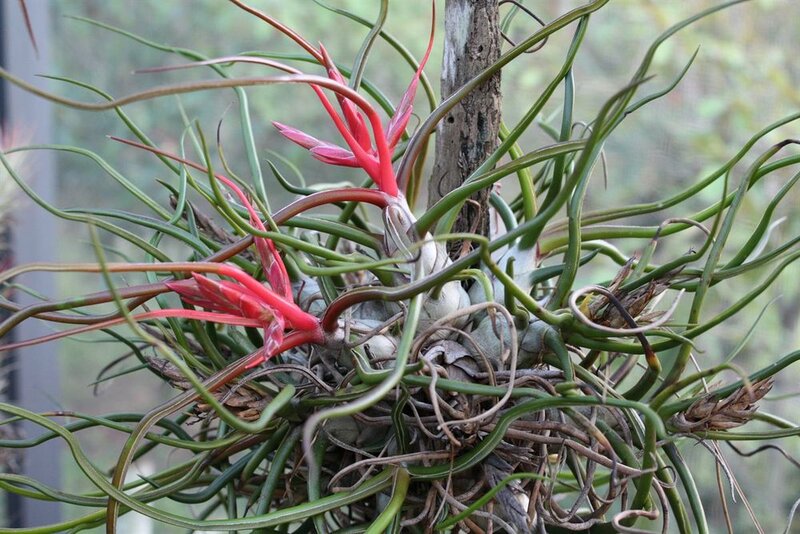 Some feel that this is one of the oldest plants in cultivation. 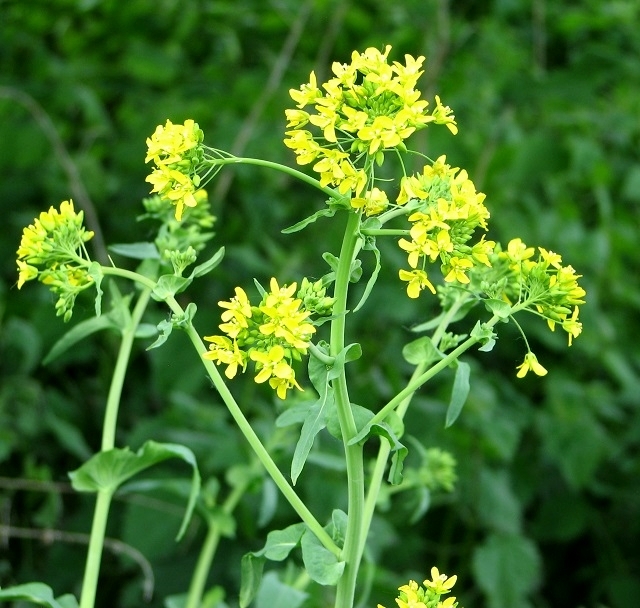 Along with the countless number of edible cultivars, the wild form of Brassica oleracea can be found growing throughout the world, no doubt thanks to its popularity among humans. I am always amazed by how little we know about crop wild relatives. 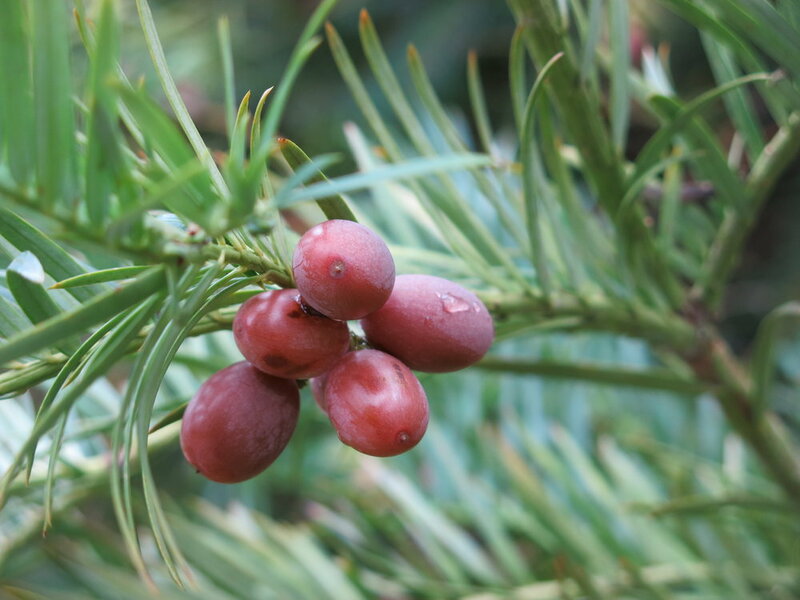 Despite the popularity of its many agricultural cultivars, relatively little attention has been paid to B. oleracea in the wild. 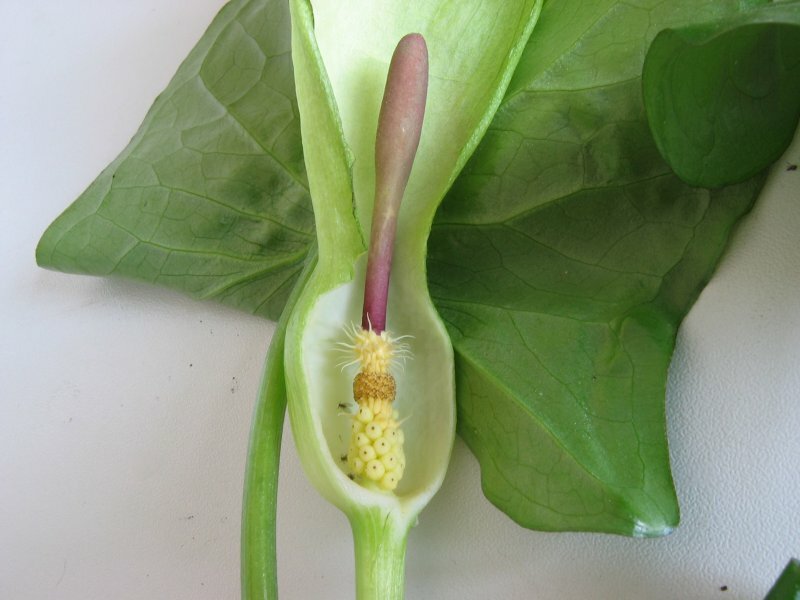 What we do know is that at least two subspecies have been identified - B. oleracea ssp. bourgeaui and B. oleracea L. ssp. 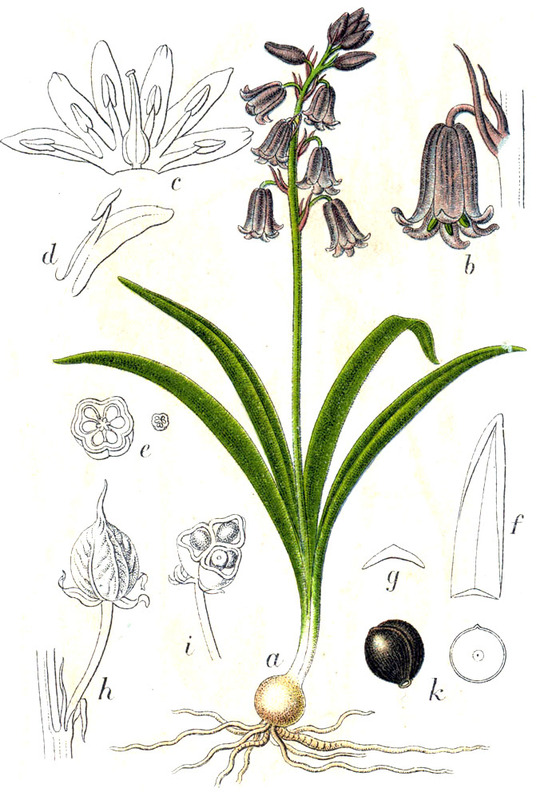 oleracea. As far as anyone can tell, subspecies 'oleracea' is the most wide spread in its distribution whereas subspecies 'bourgeaui' is only known from the Canary Islands. B. oleracea's long history with humans confuses matters quite a bit. Because it has been cultivated for thousands of years, identifying which populations represent wild individuals and which represent ancient introductions is exceedingly difficult. Such investigations are made all the more difficult by a lack of funding for the kind of research that would be needed to elucidate some of these mysteries. We know so little about wild B. oleracea that the IUCN considers is a species to be "data deficient." 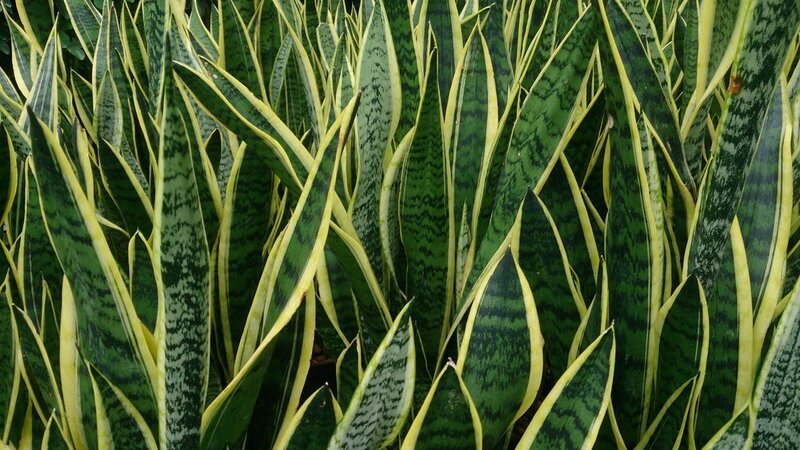 It seems to appreciate cool, moist areas and will sometimes escape from cultivation if conditions are right, thus leading to the confusion mentioned above. It is amazing to look at this plant and ponder all the ways in which humans have selectively bred it into the myriad shapes, sizes, and flavors we know and love (or hate) today! However, we must pay more attention to the wild progenitors of our favorite crops. They harbor much needed genetic diversity as well as clues to how these plants are going to fare as our climates continue to change. In the interest of full disclosure, I have never been a fan of garden variety Pachysandra. Long before I had any interest in plants or gardening, there was something about this groundcover that simply did not appeal to me. Fast forward more than a decade and my views on the use of Asian Pachysandra in the garden have not changed much. You can imagine my surprise then when I learned that North America has its own representative of this genus - the Allegheny spurge (Pachysandra procumbens). My introduction to P. procumbens happened during a tour of the Highlands Botanical Garden in Highlands, North Carolina. I recognized its shape and my initial reaction was alarm that a garden specializing in native plants would showcase a non-native species. My worry was quickly put to rest as the sign informed me that this lovely groundcover was in fact indigenous to this region. Indeed, P. procumbens can be found growing in shady forest soils from North Carolina down to Florida and Texas. This species is yet another representative of a curious disjunction in major plant lineages between North America and eastern Asia. Whereas North America has this single species of Pachysandra, eastern Asia boasts two, P. axillaris and P. terminalis. Such a large gap in the distribution of this genus (as well as many others) seems a bit strange until one considered the biogeographic history of the two continents. Many thousands of years ago, sea levels were much lower than they are today. This exposed land bridges between continents which today are hundreds of feet under water. During favorable climatic periods, Asia and North America likely shared a considerable amount of their respective floras, a fact we still find evidence of today. The Pachysandra are but one example of a once connected distribution that has been fragmented by subsequent sea level rise. Fossil records of Pachysandra have been found in regions of British Columbia, Washington, Oregon, Wyoming, and North and South Dakota and provide further confirmation of this. As a species, P. procumbens is considered a subshrub. It is slow growing but given time, populations can grow to impressive sizes. 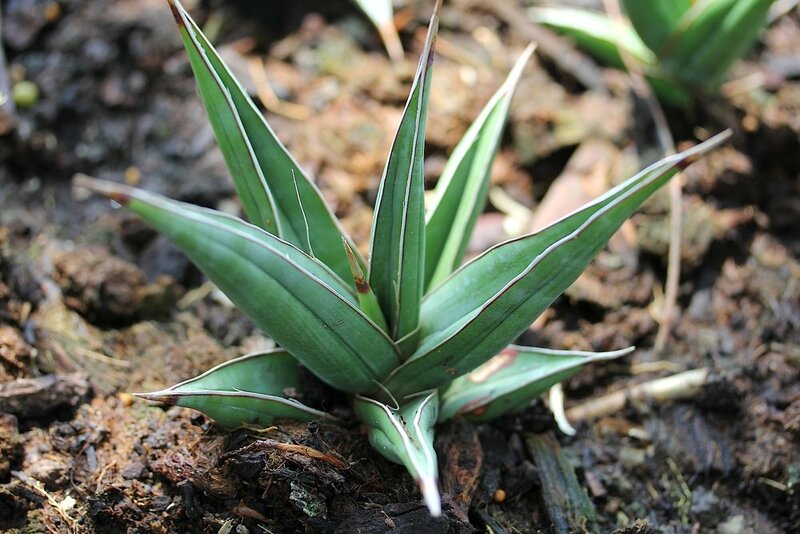 In spring, numerous fragrant, white flower spikes emerge that are slowly eclipsed by the flush of spring leaf growth. The flowers themselves are intriguing structures worthy of close inspection. Their robust form is what gives this genus its name. "Pachys" is Greek for thick and "andros" is Greek for male, which refers to the thickened filaments that support the anthers. It is hard to say for sure why this species is not as popular in horticulture as its Asian cousins. It tolerates a wide variety of soil types and does well in shade. What's more, it is mostly ignored by all but the hungriest of deer. And, at the end of the day, it took this species to change my mind about Pachysandra. After all, each and every species has a story to tell. 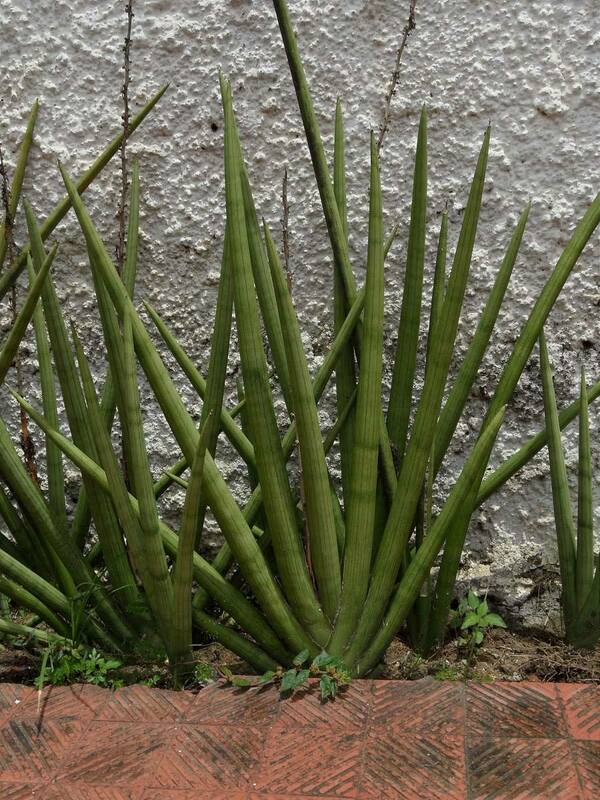 A geophyte is any plant with a short, seasonal lifestyle and some form of underground storage organ ( bulb, tuber, thick rhizome, etc.). Plants hailing from a variety of families fall into this category. However, they share more than just a similar life history. A disproportionate amount of geophytic plants also possess massive genomes. As we have discussed in previous posts, life isn't easy for geophytes. Cold temperatures, a short growing season, and plenty of hungry herbivores represent countless hurdles that must be overcome. That is why many geophytes opt for rapid growth as soon as conditions are right. However, they don't do this via rapid cell division. Dutchman's breeches (Dicentra cucullaria) emerging with preformed buds. Instead, geophytes spend the "dormant" months pre-growing all of their organs. What's more, the cells that make up their leaves and flowers are generally much larger than cells found in non-geophytes. This is where that large genome comes into plant. If they had to wait until the first few weeks of spring to start their development, a large genome would only get in the way. Their dormant season growth means that these plants don't have to worry about streamlining the process of cellular division. They can take their time. As such, an accumulation of genetic material isn't detrimental. 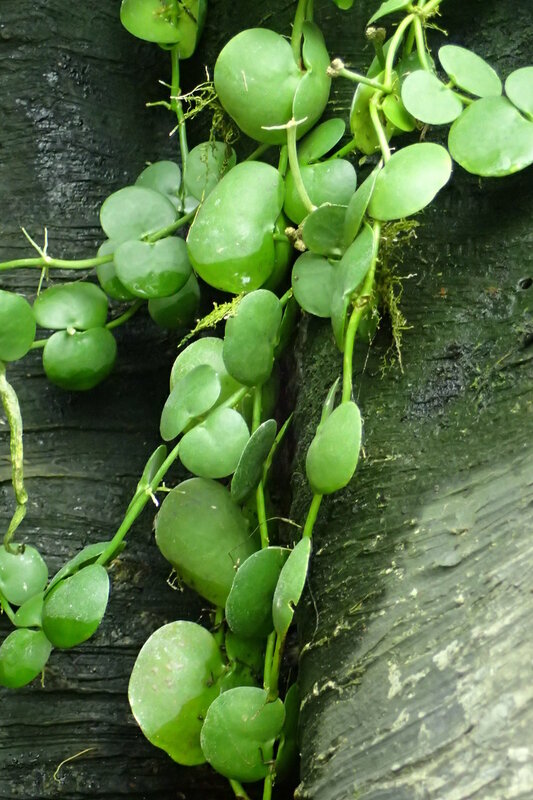 Instead, it may actually be quite beneficial for geophytes. Associated with large genomes are things like larger stomata, which helps these plants better regulate their water needs. 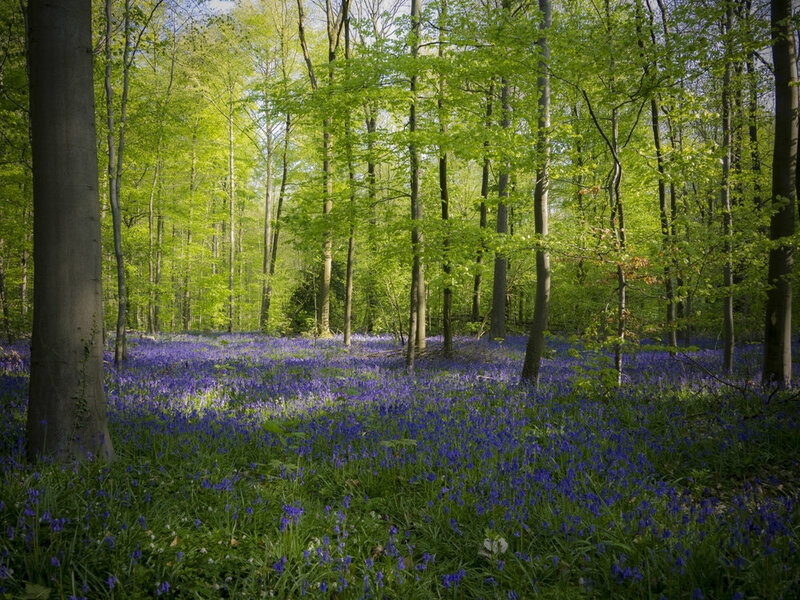 The large genomes may very well be the reason that many geophytic plants are so good at taking advantage of such ephemeral growing conditions. 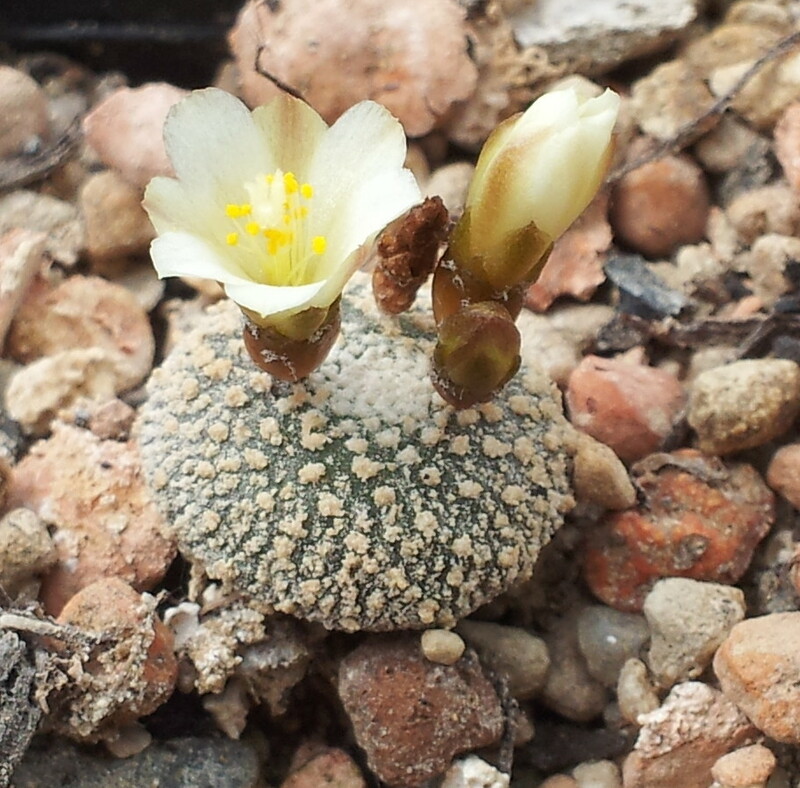 When the right conditions present themselves, geophytes don't waste time. Pre-formed organs like leaves and flowers simply have to fill with water instead of having to wait for tissues to divide and differentiate. Water is plentiful during the spring so geophytes can rely on turgor pressure within their large cells for stability rather than investing in thick cell walls. That is why so many spring blooming plants feel so fleshy to the touch. 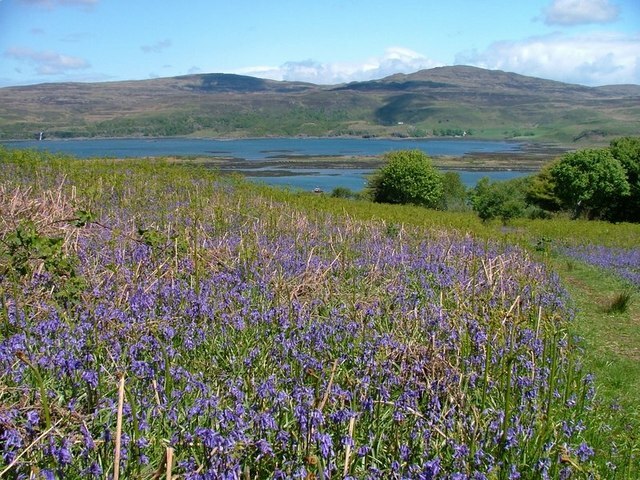 Taken together, we can see how large genomes and a unique growth strategy have allowed these plants to exploit seasonally available habitats. It is worth noting, however, that this is far from the complete picture. With such a wide variety of plant species adopting a geophytic lifestyle, we still have a lot to learn about the secret lives of these plants. The cloud forests of Kohala Mountain on the island of Hawai'i are home to a unique botanical community. 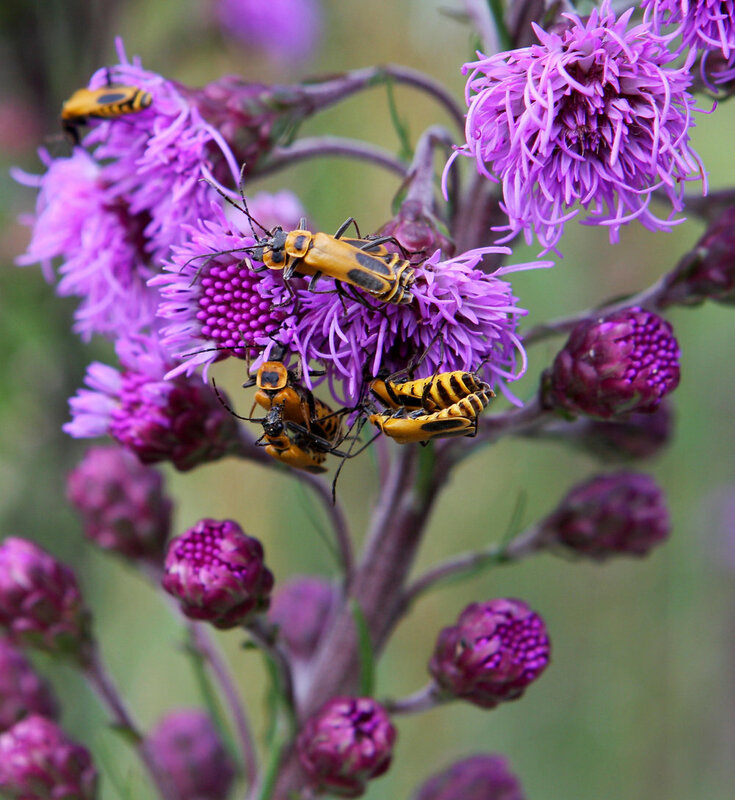 One plant in particular is quite special as it may be one of the most ancient clonal organisms in existence. 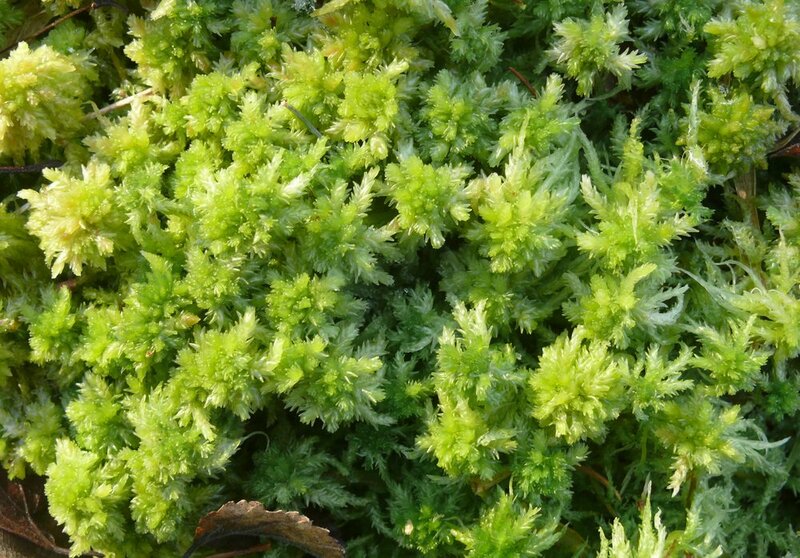 Look down at your feet and you may find yourself surrounded by a species of moss known as Sphagnum palustre. Although this species enjoys a broad distribution throughout the northern hemisphere, its presence on this remote volcanic island is worth closer inspection. Hawai'i is rather depauperate in Sphagnum representatives and those that have managed to get to this archipelago are often restricted to growing in narrow habitable zones between 900 to 1,900 meters in elevation as these are the only spots that are cool and wet enough to support Sphagnum growth. Needless to say, successful colonization of the Hawaiian Islands by Sphagnum has been a rare event. The fact that Sphagnum palustre was one of the few that did should not come as any surprise. What should surprise you, however, is how this particular species has managed to persist. Mounds of S. palustre in its native habitat. Hawaiian moss aficionados have long noted that the entire population of Kohala's S. palustre mats never seem to produce a single female individual. Indeed, this moss is dioicous, meaning individuals are either male or female. As such, many have suspected that the mats of S. palustre growing on Kohala represented a single male individual that has been growing vegetatively ever since it arrived as a spore on the island. The question then becomes, how long has this S. palustre individual been on Kohala? To answer that, researchers decided to take a look at its DNA. What they discovered was surprising in many ways. For starters, all plants were in fact males of a single individual. A rare genetic trait was found in the DNA of every population they sampled. This trait is so rare that the odds of it turning up in any number by sheer chance is infinitesimally small. What this means is that every S. palustre population found on Kohala is a clone of a single spore that landed on the mountain at some point in the distant past. Exactly how distant was the next question the team wanted to answer. A lush cloud forest on the slopes of Kohala. The first clue to this mystery came from peat deposits found on the slopes of the mountain. Researchers found remains of S. palustre in peat deposits that were dated to somewhere around 24,000 years old. So, it would appear that S. palustre has been growing on Kohala since at least the late Pleistocene. But how long before that time did this moss arrive? Again, DNA was the key to unlocking this mystery. By studying the rate at which mutations arise and fix themselves within the genetic code of this plant, they were able to estimate the average rate of mutation through time. By sampling different moss populations on Kohala, they could then use those estimates to figure out just how long each mat has been growing. Their estimates suggest that the ancestral male sport arrived on Hawai'i somewhere between 49,000 and 50,000 years ago and it has been cloning itself ever since. As if that wasn't remarkable in and of itself, their thorough analysis of the genetic diversity within S. palustre revealed a remarkable amount of genetic diversity for a clonal organism. Though not all genetic mutations are beneficial, enough of them have managed to fix themselves into the DNA of the moss clones over thousands of years. The DNA of S. palustre is challenging long-held assumptions about genetic diversity of asexual organisms. 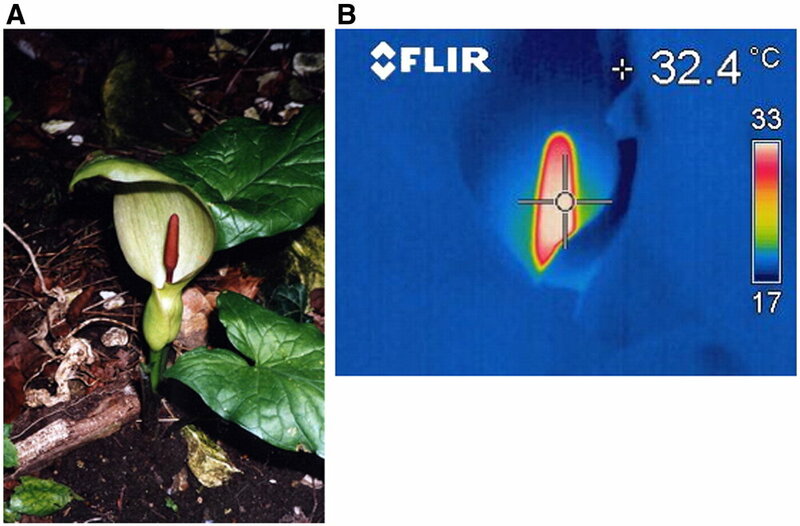 Of course, no conversation about Hawaiian botany would be complete without mention of invasive species. As one can expect at this point, Kohala's S. palustre populations are being crowded out by more aggressive vegetation introduced from elsewhere in the world. Unlike a lot of Hawaiian plants, however, the clonal habit of S. palustre puts a more nuanced twist to this story. Because Sphagnum is spongy yet durable, it has often been used as packing material. Packages stuffed with S. palustre from Kohala have been sent all over the island and because of this, S. palustre is now showing up en masse on other islands in the archipelago. Sadly, when it starts to grow in habitats that have never experienced the ecosystem engineering traits of a Sphagnum moss, S. palustre gets pretty out of hand. It's not just packages that spread it either. All it takes is one sprig of the moss stuck on someone's boot to start a new colony elsewhere. The unique flora elsewhere in the Hawaiian archipelago have not evolved to compete with S. palustre and as a result, escaped populations are rapidly changing the ecology to the detriment of other endemic Hawaiian plants.